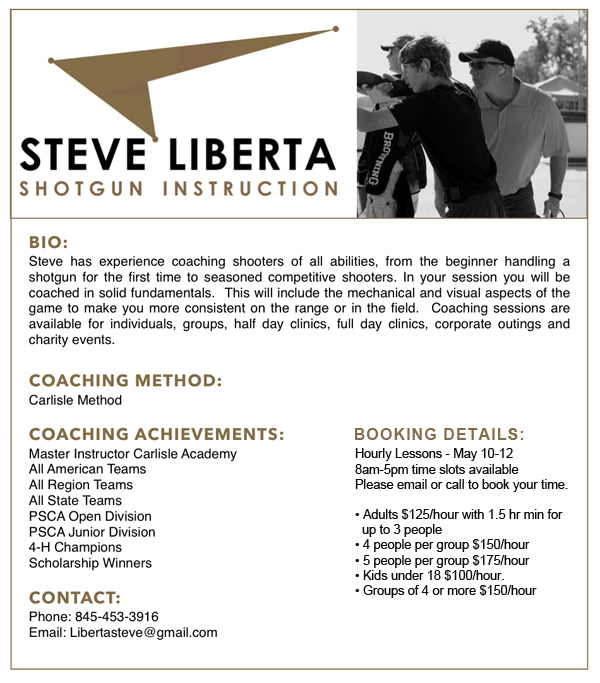 World Class shooting instruction for up to 3 people per lesson! If groups are larger than 3 people a minimum of 3 hours is recommended. 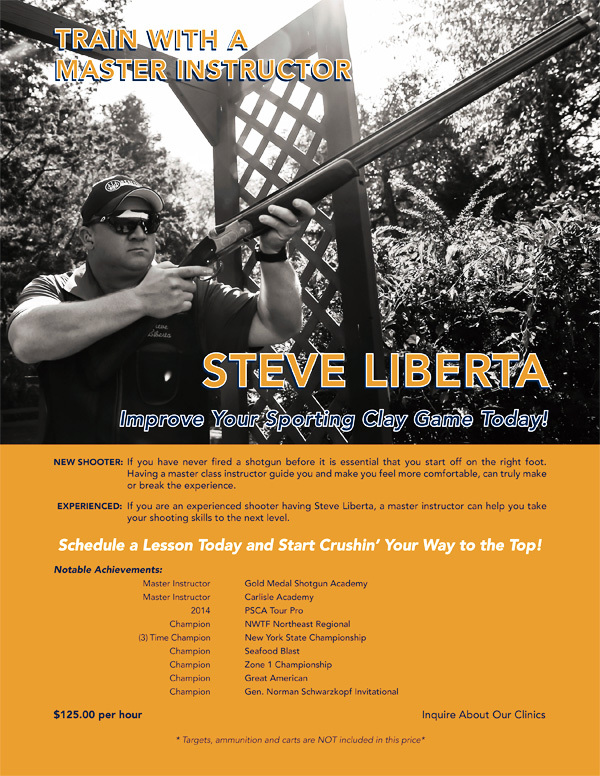 World Class shooting instruction for up to 3 people per lesson at $125 per hour!